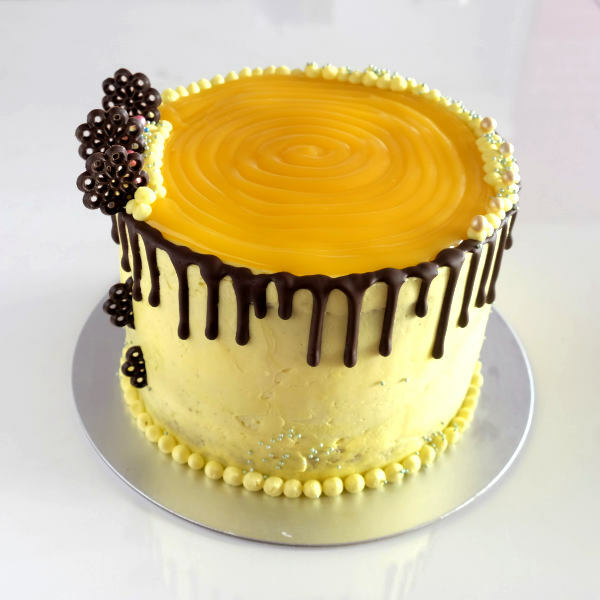 Celebrate your Boy’s Birthday with these themed cupcakes. 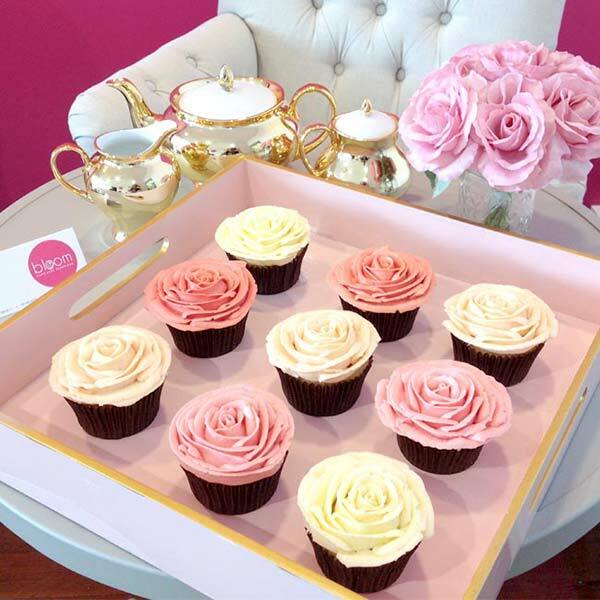 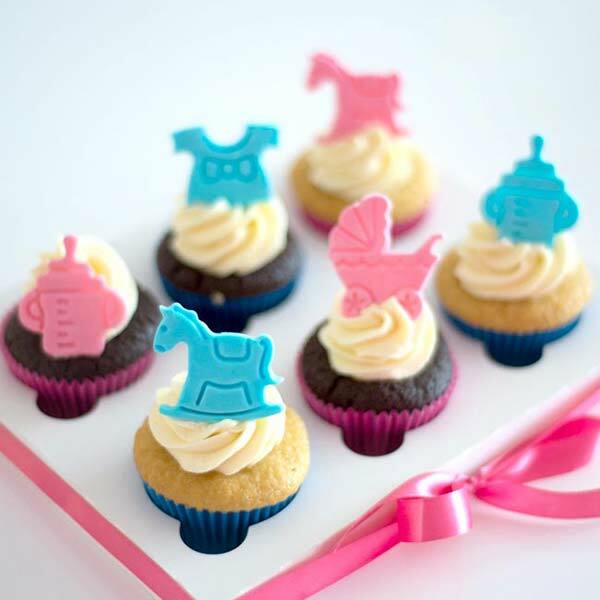 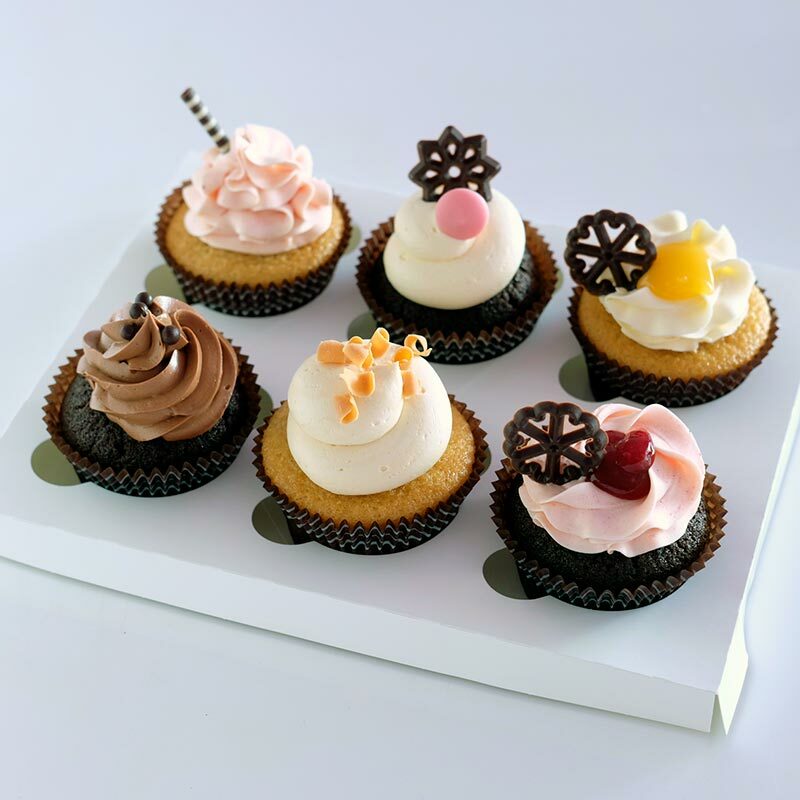 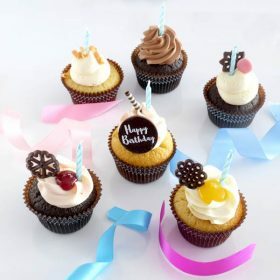 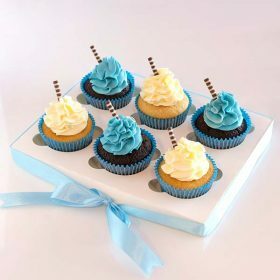 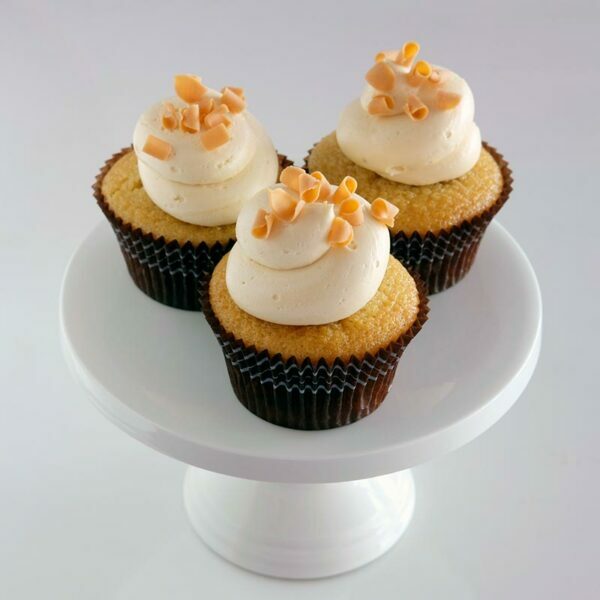 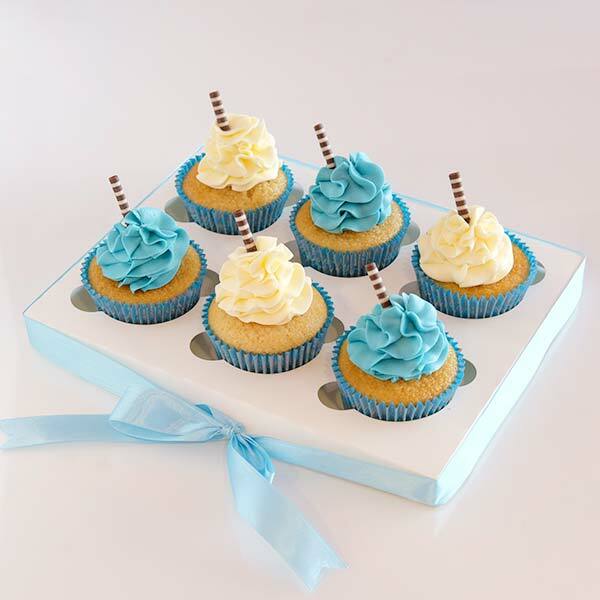 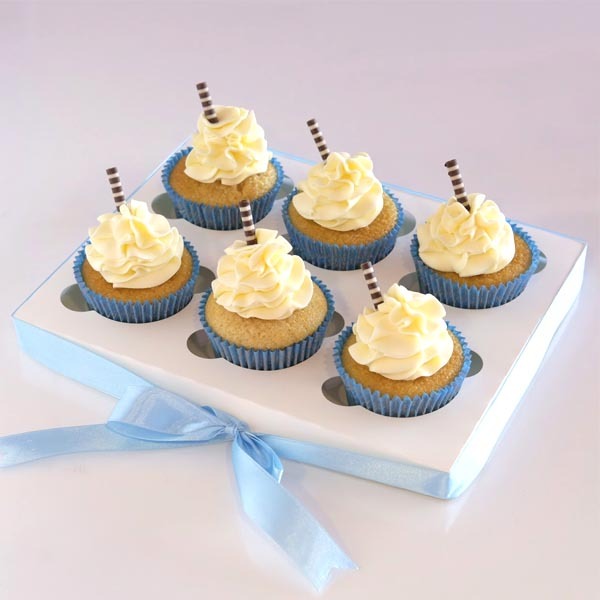 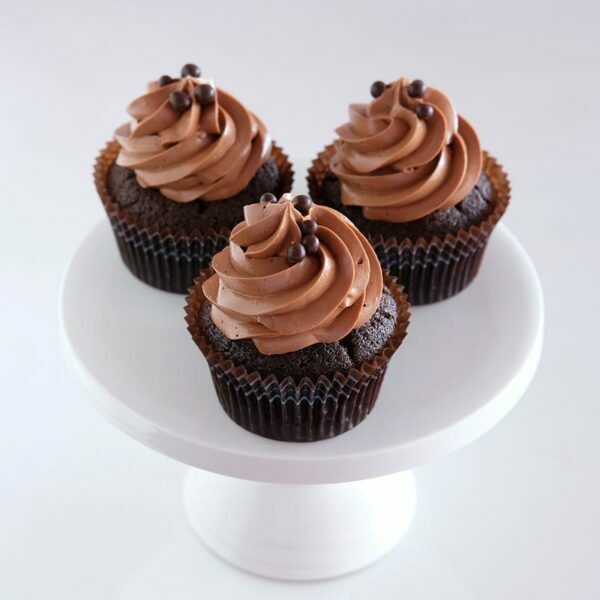 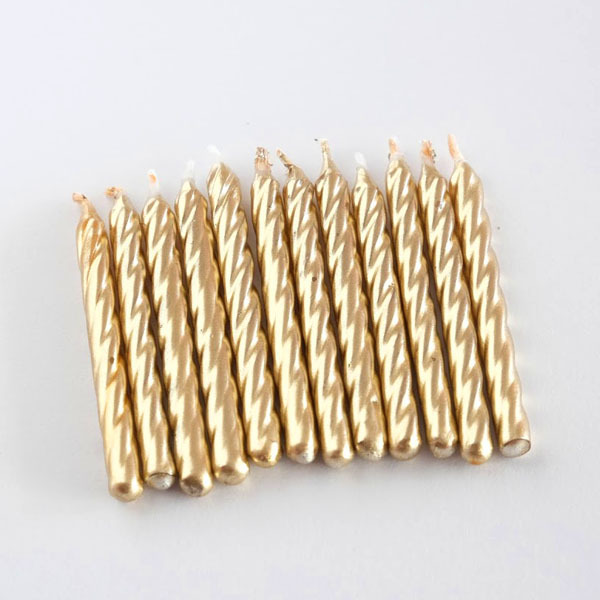 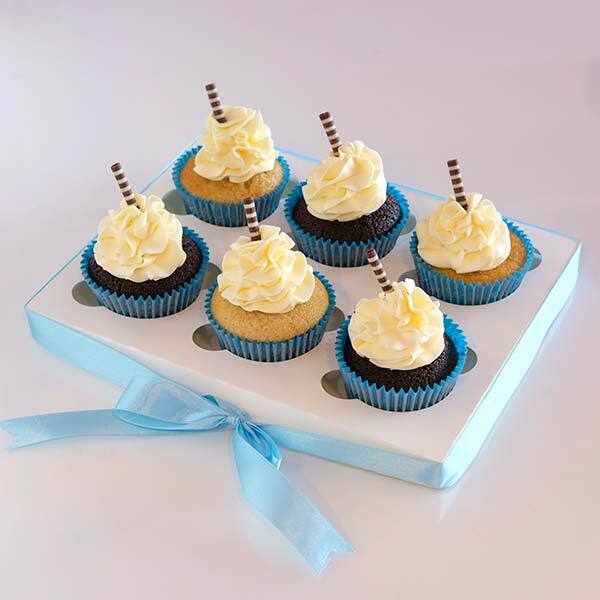 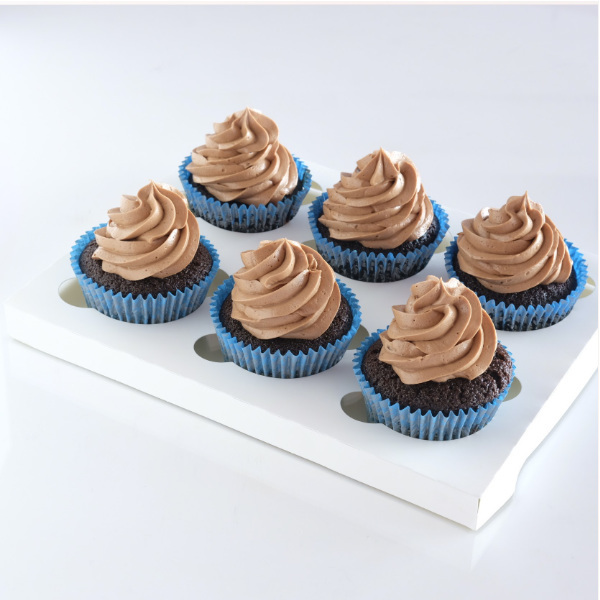 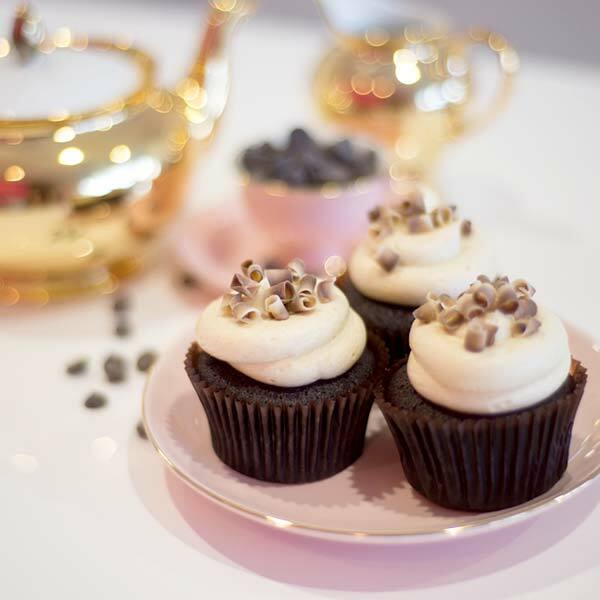 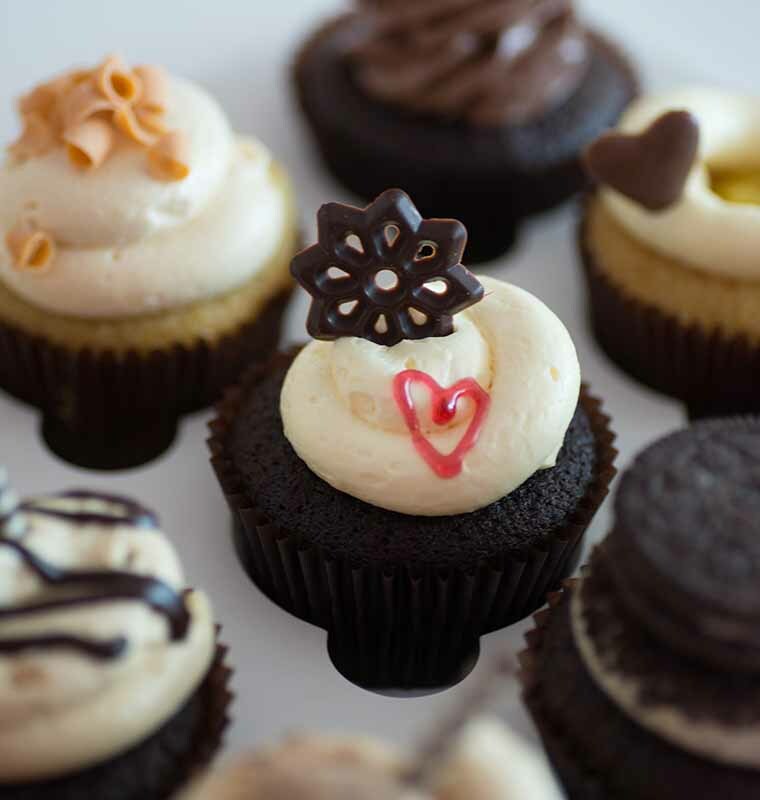 You can choose between blue or brown cupcake cases and each cupcake will be topped with a cute Belgian chocolate straw. 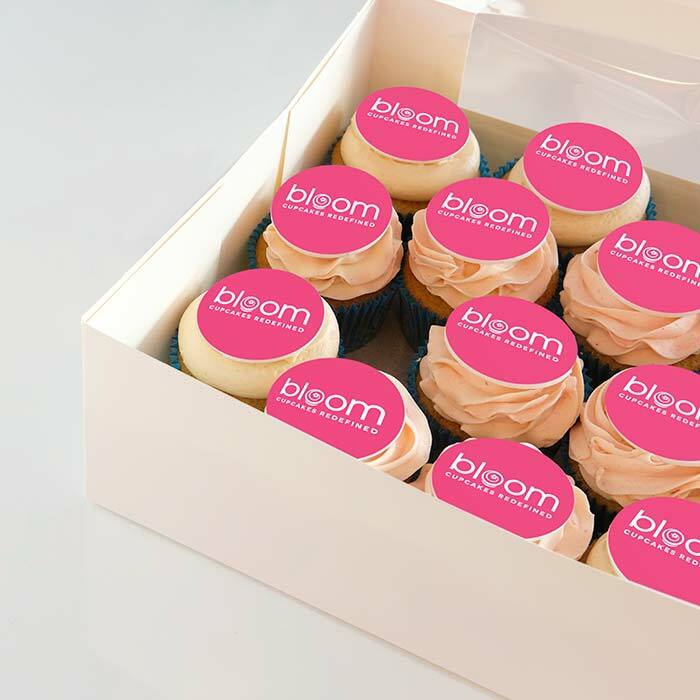 Tag your photos with #BloomsBoysBirthday on Instagram.